Could your club or group get involved in supporting the Rangers Charity Foundation? Why not get together and have fun whilst raising money for charity at the same time. You could organise anything from a BBQ or quiz night to a charity football match or golf day, pretty much anything goes when it comes to fundraising! 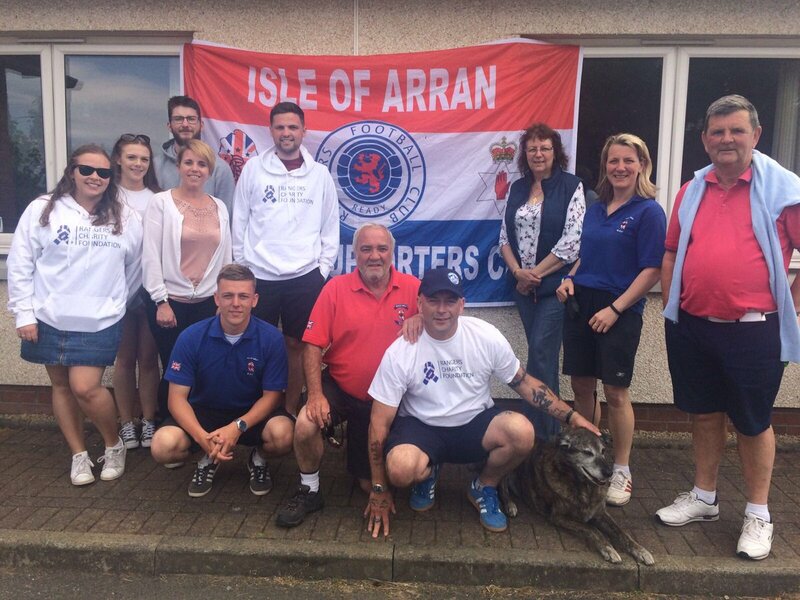 We rely on the enthusiastic commitment of many supporter clubs and groups both in the UK and abroad to fund our work in the community and with our charity partners each season. The Baku Bears Rangers Supporters Club (BBRSC) in Azerbaijan have adopted the Foundation as their official charity have so far raised an amazing £30,000 for the work of the Foundation and our charity partners. The Baku Bears have previously held many events such as Christmas raffles and auctions to raise the funds as well as regularly selling club merchandise and football scratch cards when everyone gets together to watch the matches in the Bear Pit of The Clansman Bar in Baku. 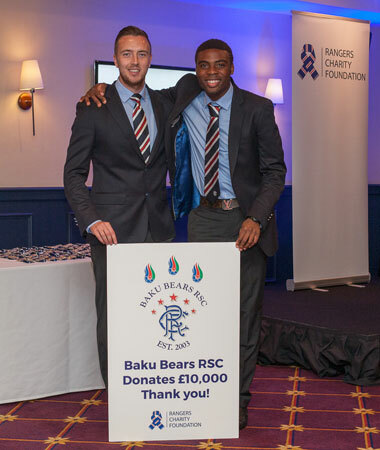 The Foundation aims to be a champion of charitable giving on behalf of everyone in the Rangers Family but we couldn't do it without the amazing support of individuals and supporters clubs like the Baku Bears! We’re here to help as much as we can, get in touch with us for support and advice on planning, raising money and promoting your fundraising activity. We can even help with some inspiration if you’re not sure where to start.